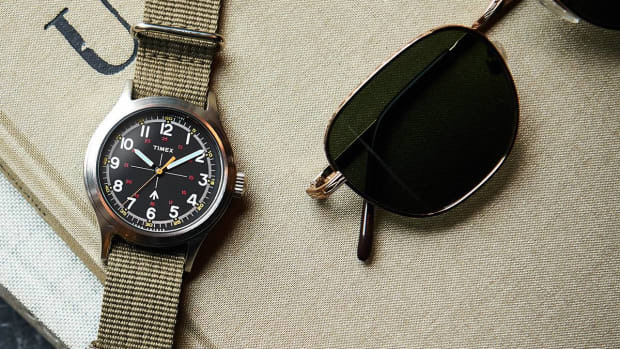 This holiday season, don't overlook the stocking and settle for throwaway gifts that have little impact. Instead, put a little thought into it and go with a handful of stylish goods that deliver on value, usefulness, quality and aesthetics. 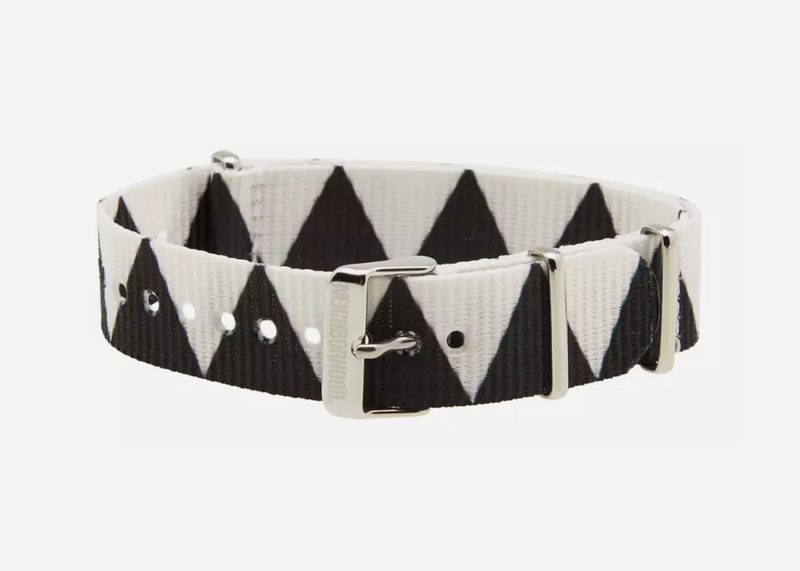 Level up your favorite watch with this cool black and white NATO strap featuring a unique Native American pattern that'll help even the most standard of timepieces (looking at you, black Rolex Submariner) pop in a unique way. 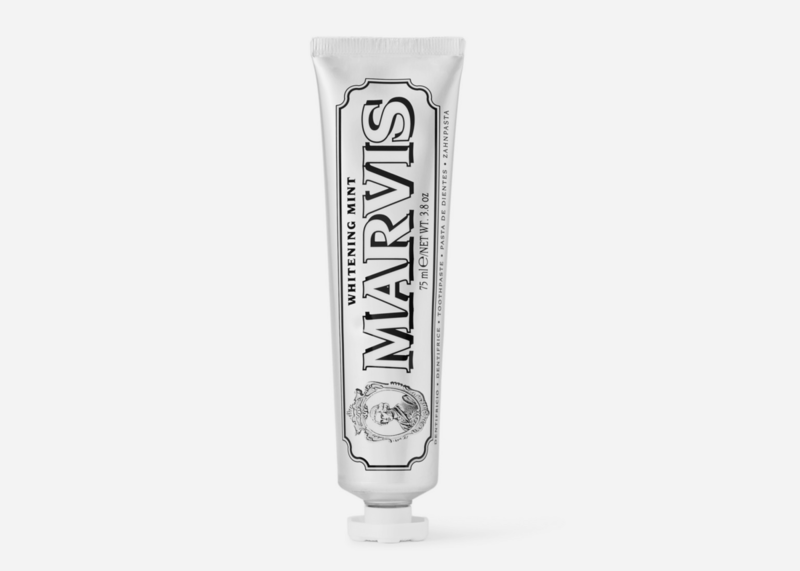 Marvis' whitening toothpaste not only upgrades bathroom counters with its beautiful design but is truly the best-working option on the market. 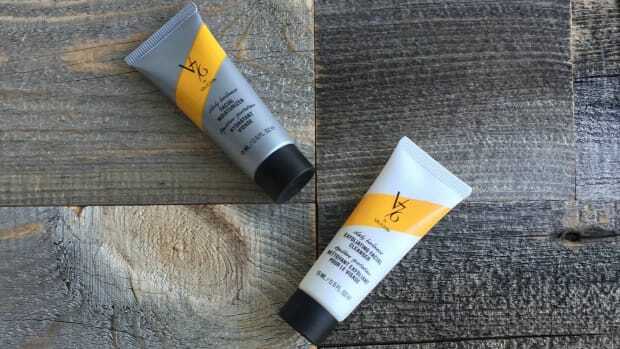 The splurge you can't find at your local drug store, this a great stocking stuffer for anyone you know who takes their grooming seriously. 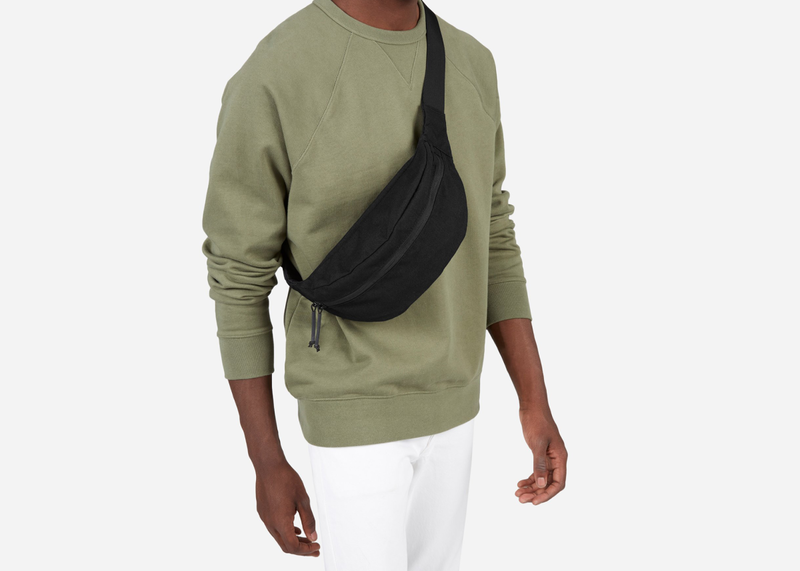 Perfect for keeping your phone, keys, wallet, camera and more neatly organized on the go, this shockingly affordable belt bag from S.F.-based label Everlane is a great buy for anyone on your list who is not only always on the move but doesn't mind taking sartorial risks. 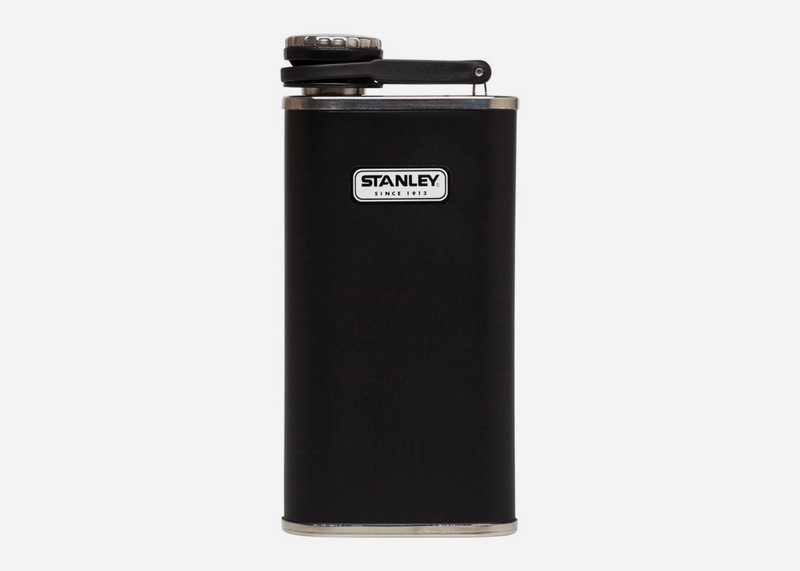 At this price, you can't beat this timeless and utilitarian flask that has style for miles. 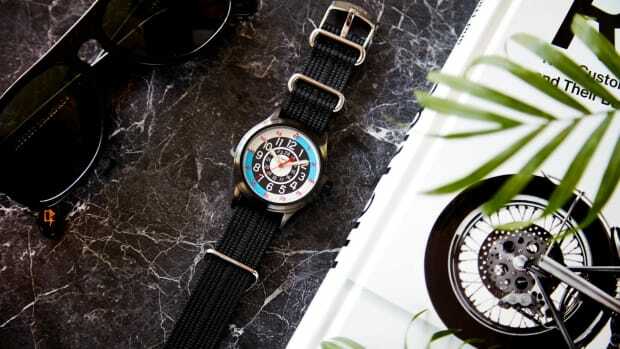 Its blacked-out style is refreshingly modern for such a heritage-focused brand and the 8 oz. capacity is perfect for sharing. 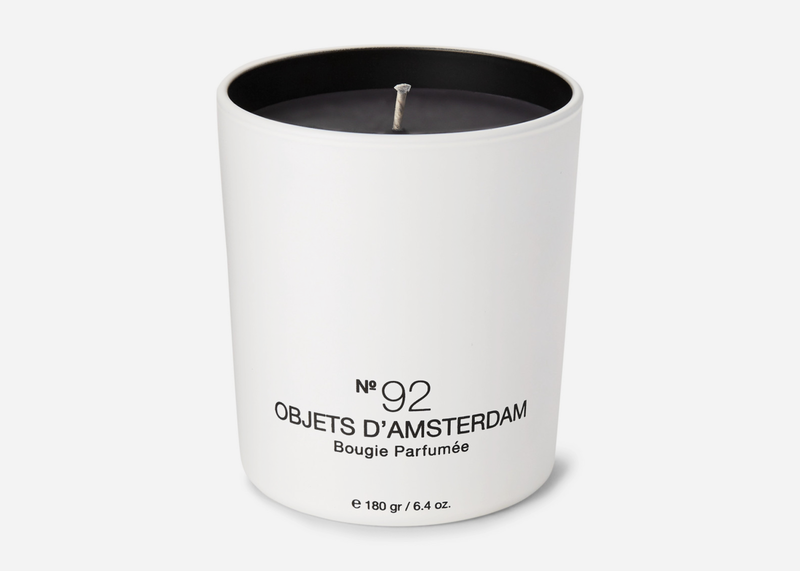 For the person who takes every aspect of their home seriously, this candle from Marie-Stella-Maris features crisp and clean aromas (think fresh laundry on a beautiful day) and is locked and loaded with a stunning design that embraces minimalism. And perhaps best of all, it's from an under-the-radar grooming line you won't also see in every trendy boutique around town. 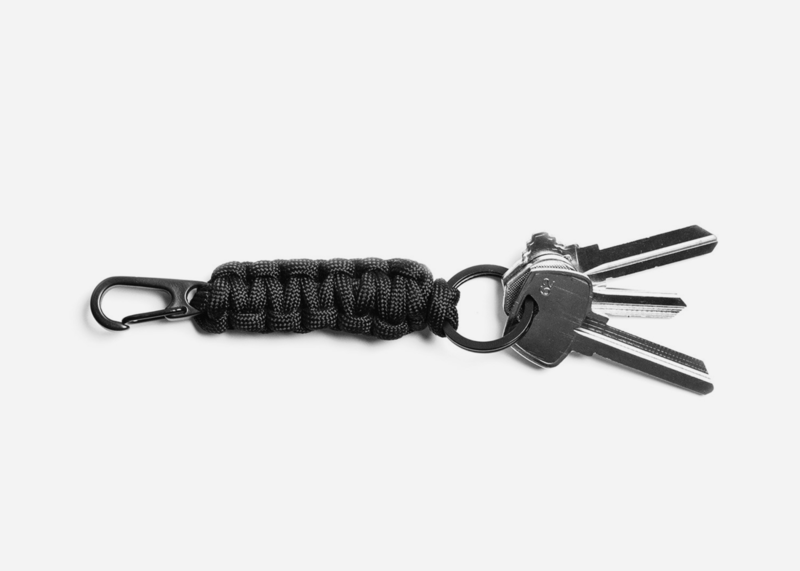 Made in the U.S.A. and hand-braided from 550 Type III Paracord, this keychain from DSPTCH has a 007-on-assignment feel with a price tag nobody can disagree with. A limited edition collection featuring a design from contemporary American artist Spencer Mar Guilburt, these socks and undies will add a serious amount of coolness to any top drawer. 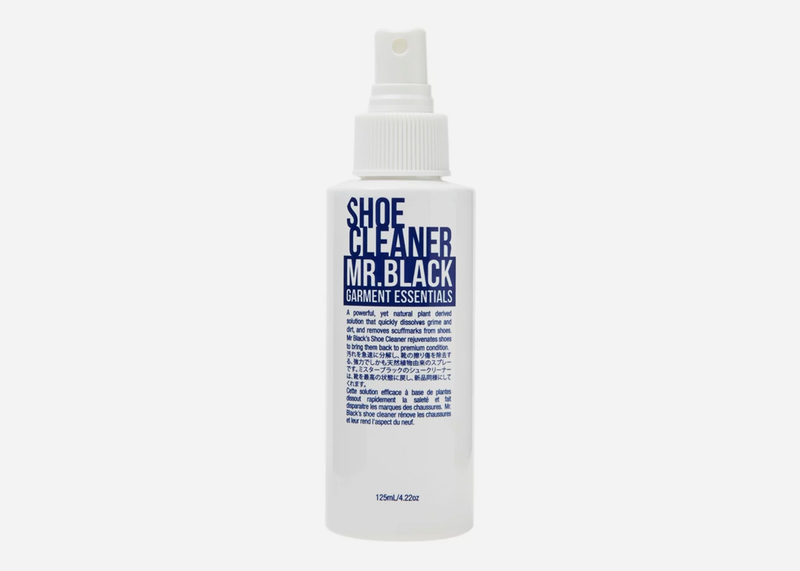 The kind of thing every man needs but few actually go out of their way to buy, this shoe cleaner from Mr. Black will be incredibly appreciated by any person who has even a passing interest in sneakers. 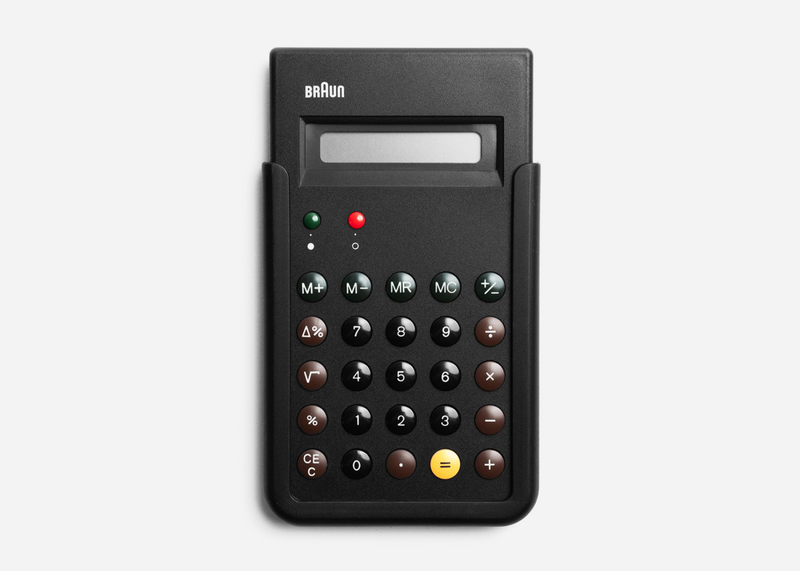 If names like "Dieter Rams" or "Charles Eames" mean anything to the person you're buying for, they'll appreciate this classic, gorgeous, workspace-worthy Bruan calculator that makes crunching numbers slightly more bearable.